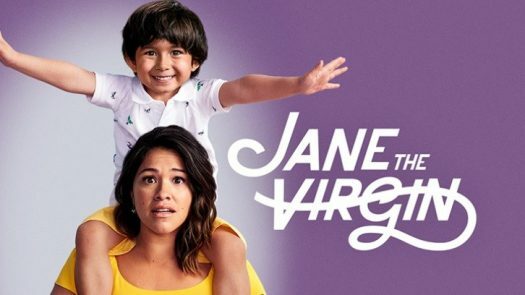 The TV show Jane the Virgin is about a girl who made a promise to her grandma that she would not lose her virginity before marriage. She went to get a checkup and actor Yara Martinez, who plays Luisa, accidentally artificially inseminates Jane. The TV show is on Netflix as well. Whenever I first started watching the show I didn’t know what was going on, but I caught on quickly. I ended up watching it every day, non-stop. The story lines and conflicts hold the attention of the viewer. The show is a life teaching lesson over mistakes you’ve made and problems and journey’s you may go through.This series is very relate-able to some people. The actors portray the different scenarios they have making it more interesting and fun to watch.I highly recommend watching this TV show. It is very funny and interesting to see the problems they go through. They are unified which makes it more awww. The show is on Netflix and Freeform. It is an enjoyable show.